Among the highlights of the Tesla-produced report: The company said it has sold more than 550,000 vehicles to date, and which have driven more than 10 billion miles. Tesla said those all-electric cars are responsible for more than 4 million metric tons of carbon dioxide not being released into the atmosphere. The company based its figures on what it said was the equivalent of 500,000 internal combustion engines getting 22 miles-per-gallon of gas. 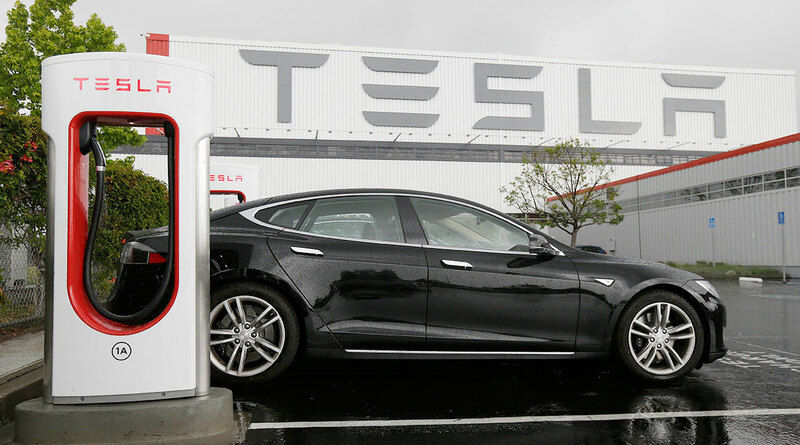 Tesla reported that the growth of its Supercharger network, which includes nearly 13,000 individual Superchargers around the world, has delivered 595 gigawatt hours worth of energy to power Tesla vehicles since the first Supercharger station was set up in 2012. Tesla said the amount of energy delivered from its Superchargers is equal to the burning of 75 million gallons of gas in traditional engine vehicles. Tesla also detailed what it said was the success of its power-generating efforts from its various solar installations. The company said that as its Model S, Model X and Model 3 cars so far have consumed 5.36 terawatts of energy. Tesla also has generated 13.25 terawatts of solar power via its solar technology products.